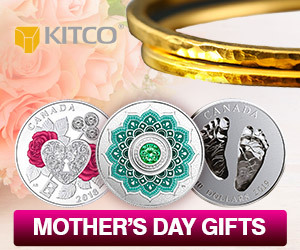 (Kitco News) -The gold market is seeing some modest selling pressure after the index for current general activity in the Philadelphia Federal Reserve’s manufacturing business outlook survey rose to 17, significantly beating expectations. The consensus expectations compiled by news organizations were expecting a reading of somewhere around 9.7, which was only slightly up from last month's two-year low. Gold prices were relatively unchanged on the day and saw a downtick in initial reaction to the data; February Comex gold last trading at $1,291.70, down 0.16% on the day. Despite the stronger-than-expected headline number, the report noted that the components of the report showed mixed strength. The New Orders Index increased to 21.3, up from December’s reading of 13.3. However, the labor market weakened in January with the Number of Employee Index dropping to 9.6, down from December’s reading of 19.1. 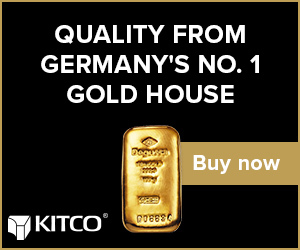 Another negative for gold, which is seen as a hedge against inflation, the report noted a sharp drop in price pressures. The Prices Paid Index dropped to a reading of 7.1, down significantly from December’s reading of 38.9.